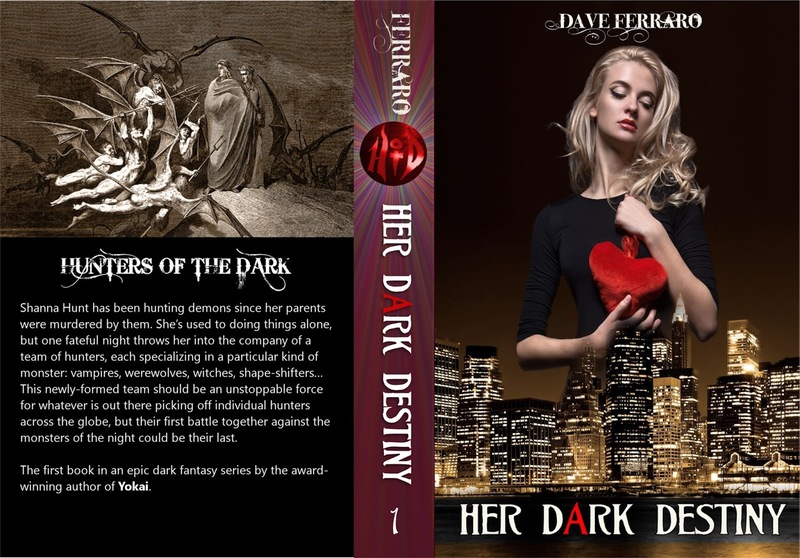 "Her Dark Destiny" in print! 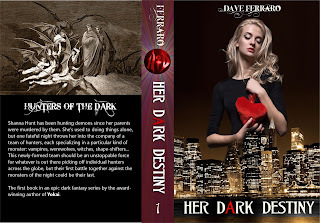 The first Hunters of the Dark book is finally available in print! 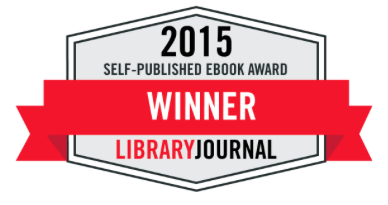 While I'm working on getting my backlist in print, I'm also hard at work on book seven!! !